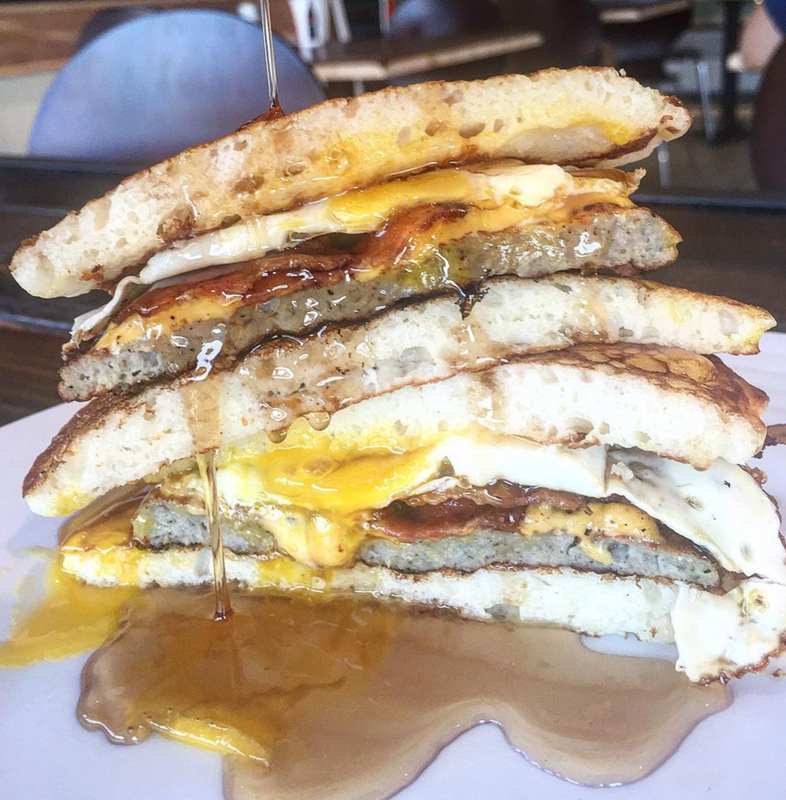 The Sandwich Society, an Orange County-based sandwich establishment, is known for their unique creations between two slices. Forewarning -- these are not your typical sandwiches. 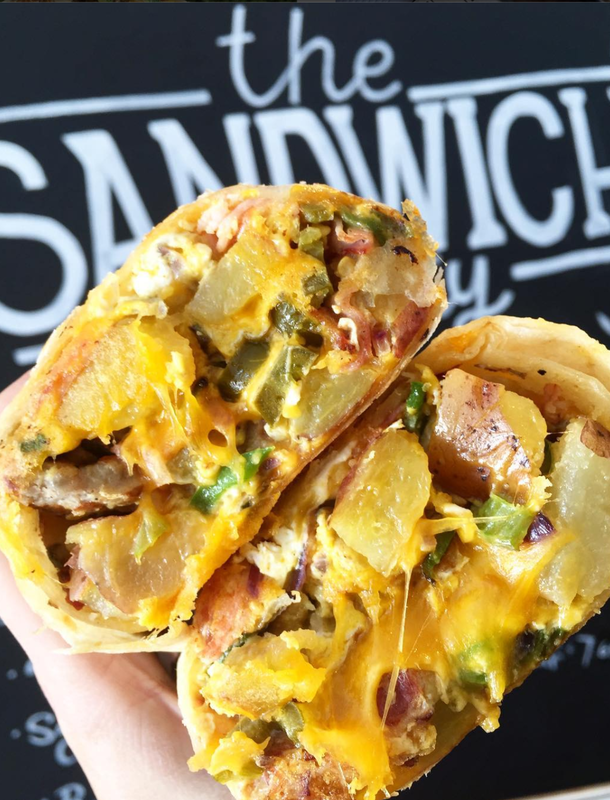 Cold cuts, ooey-gooey cheese-based creations, breakfast items, burgers wraps and so much more are offered here, and in so many formats. Why so many options? 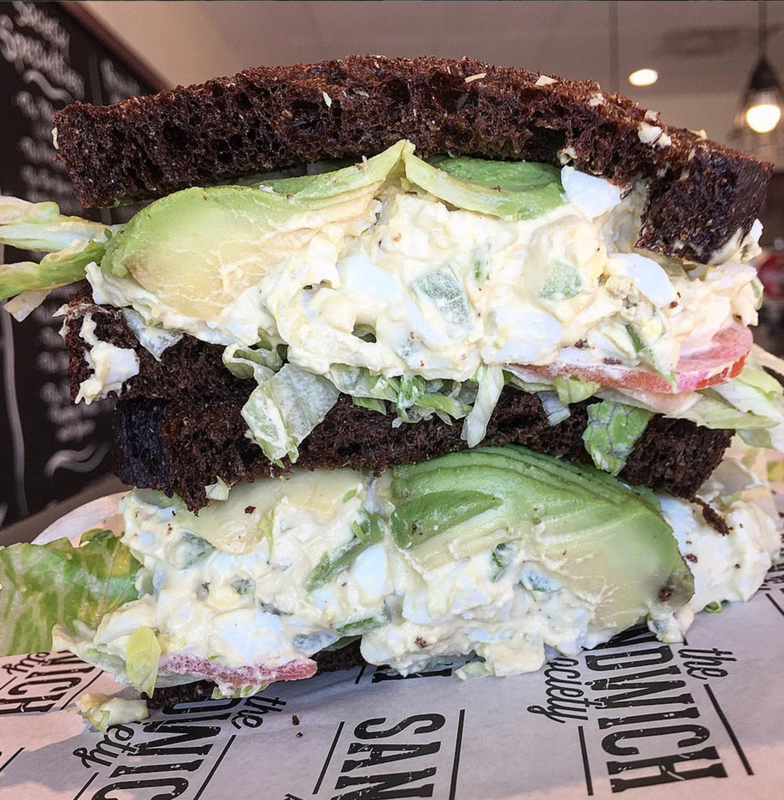 Well, Owners Mi and Ethan Ho, the sibling duo behind the business, created The Sandwich Society with one goal in mind -- to offer shelter to those seeking extraordinary food. 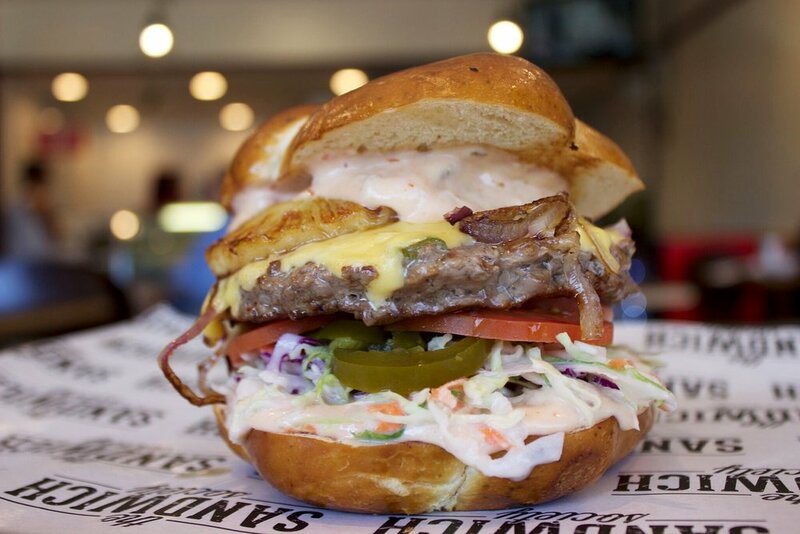 The original location rests in Santa Ana, serving their menu Monday through Saturday to Orange County locals. Come Spring of 2017 will come their secondary location at the new TRADE Marketplace in Irvine, CA. 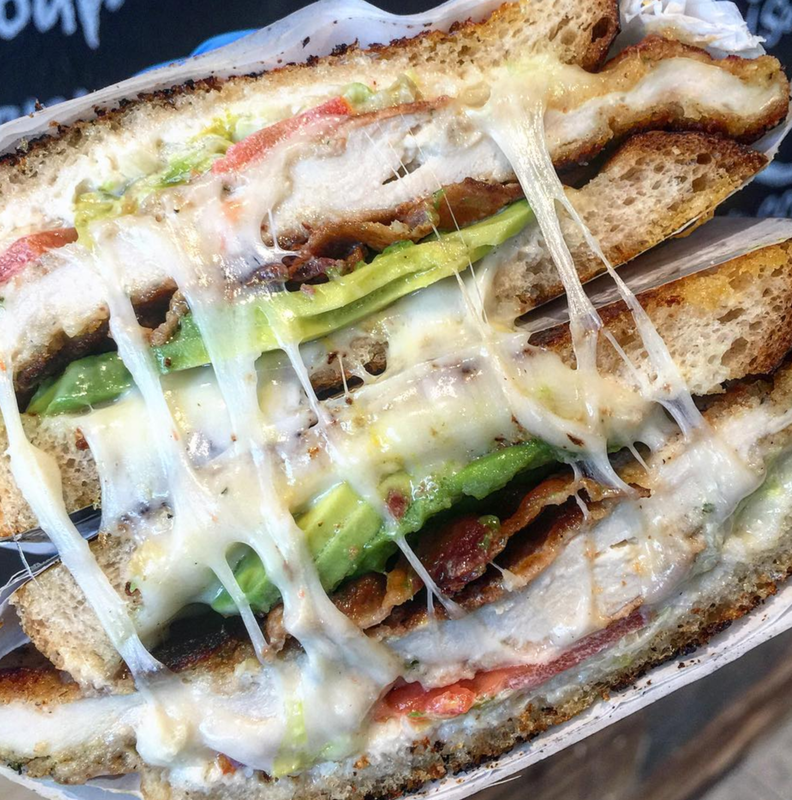 No matter which location you happen upon though, you're guaranteed to enjoy a sandwich like no other. Ultimately, their team is dedicated to venturing out of their own comfort zone in order to provide guests with new and exciting ways to experience food... "Because nobody wants to be boring". 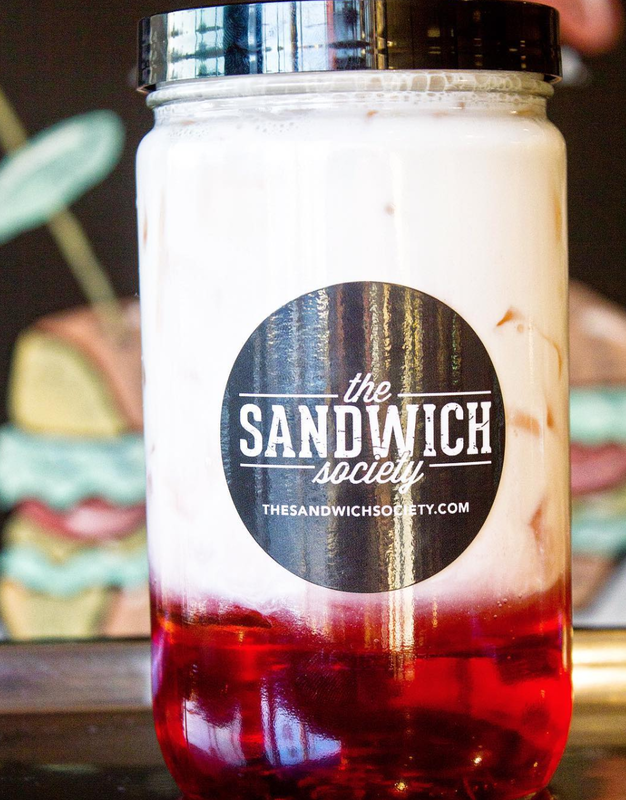 If you've never visited The Sandwich Society, prepare to need a minute with the menu. There are so many choices it's unbelievable. Craving breakfast, a fresh salad? 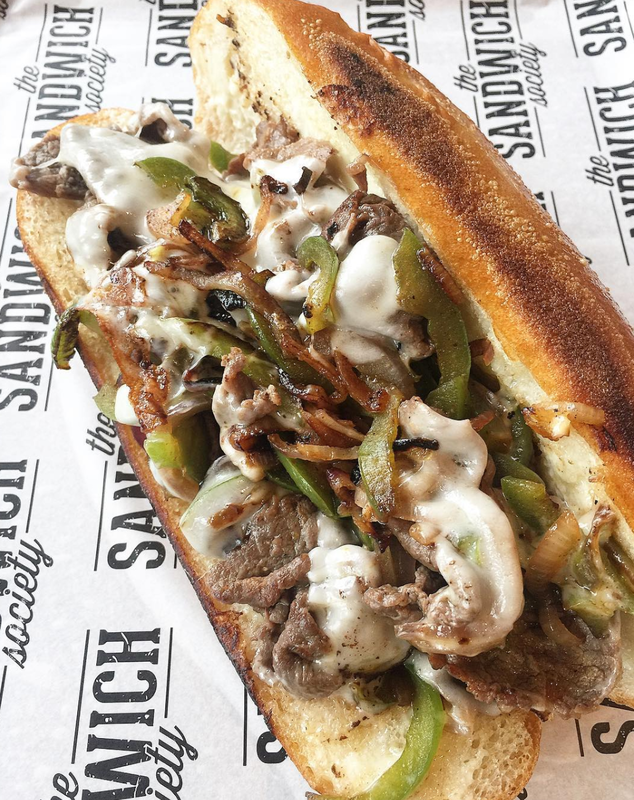 Maybe a classic Pastrami, or even a hot loaded cheesesteak? Don't worry, they've got you covered... and then some. You'll find delicious fresh cuts between a variety of breads, including the popular bubble waffle (you have to see it to believe it)! 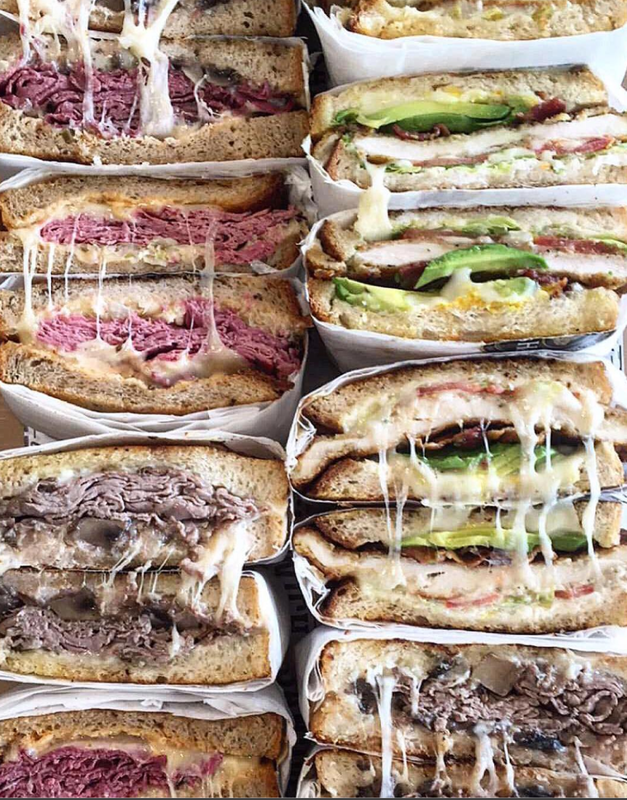 No place does sandwiches like these guys, so arrive hungry, and hold on to your butts. Monday -Friday, 7 a.m. - 4 p.m.
Friday - Sunday, 8 a.m. - 10 p.m.